I love Atlanta, but I do miss the beach. Fortunately, we're far enough south that beach season lasts considerable longer than for our Northern friends, and few annual trips to the Gulf or Atlantic is relaxing and always welcome. As a kid, I enjoyed collecting shells while walking along the shore or in the shallow waters. I don't think I ever went home with out at least a handful. That gave birth to a lifelong fascination of shells and their amazing diversity! 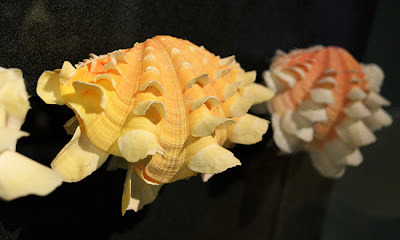 The World of Shells exhibit at the Fernbank Museum of Natural History, one of their permanent exhibits, is an exploration of the formation of shells and shells from around the world. 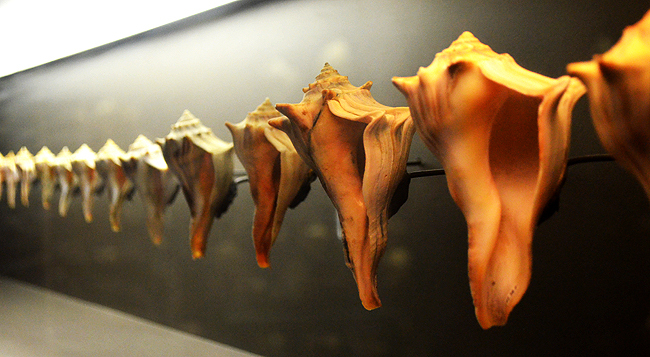 The shells on display range in size—from tiny to several feet wide—as well as in color and shape. 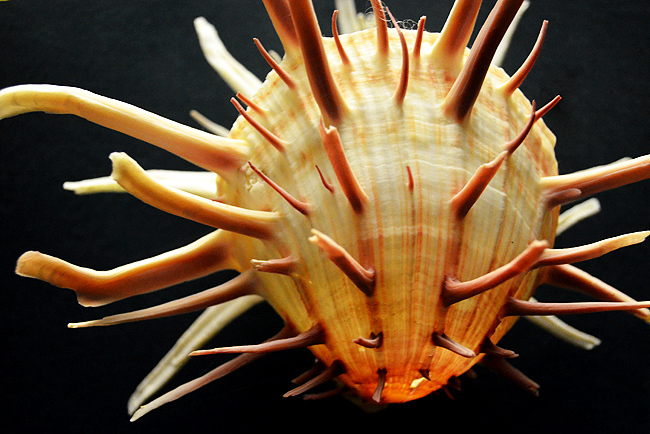 They have some that are so bizarre, they'd probably be as frightening as they are fascinating...at least until you figured out that they're shells and not something from outer space. The displays are mostly in cases, with a few free standing specimens. The cases also feature water fowl from various regions of the world—an ingenious accompaniment, I think. And of course they have a number in the collection that we East Coasters are quite familiar with, but remember that Atlanta gets a LOT of international visitors, so some of the ones that we think of as "everyday" may be as bizarre looking to them as others look to us. Either way, fascination all around! 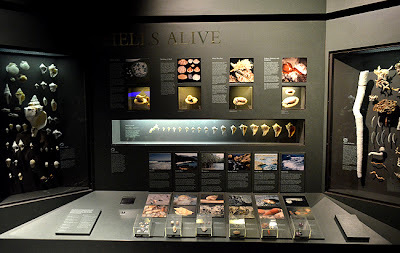 There are at least a couple of displays that show the range in size, or at least a sampling in range, of a particular variety of shell. One of the really cool things about getting to the World of Shells exhibit is that you have to walk through the Star Gallery to get there. That's a gorgeous space with a star field ceiling that changes color and there's a video wall with space themed video running. It's also a great space for a reception! 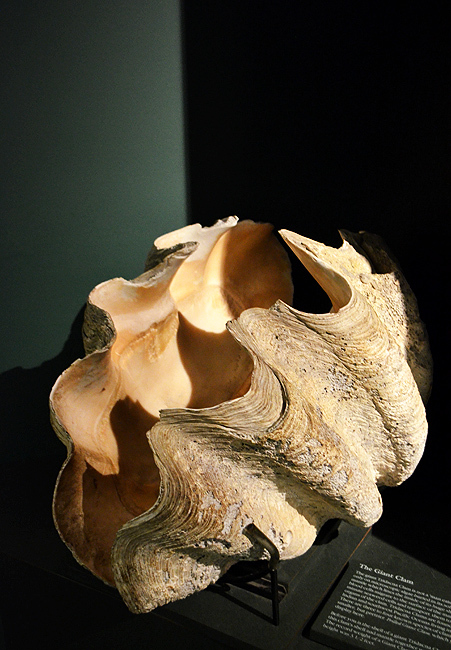 The pièce de résistance in the gallery is the shell of what was a living 300-pound giant Tridacna Clam! The largest known to exist was 500 pounds, but ours is significant and a beautiful specimen nonetheless. 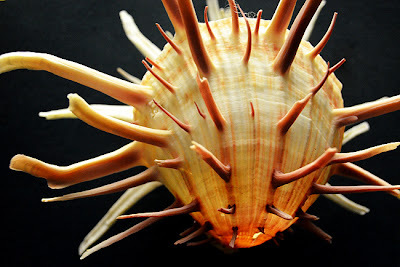 This particular species is native to shallow waters in the Indian and southwest Pacific Oceans. 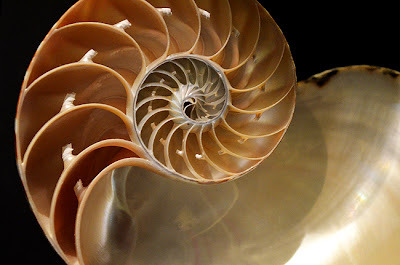 So, there you go...proof that there's more to a natural history museum than dinosaurs. 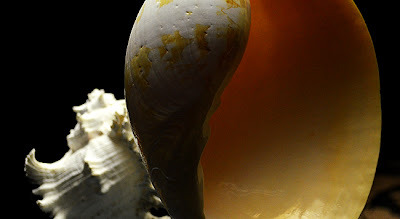 The great news is that there is a LOT beyond dinosaurs. But let's be real...the dinosaurs are super cool and definitely keep us coming back. 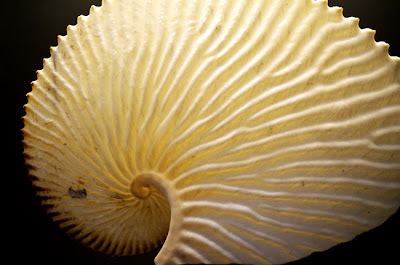 Be sure to check out the shells on your visit—next or first—to the Fernbank Museum of Natural History.